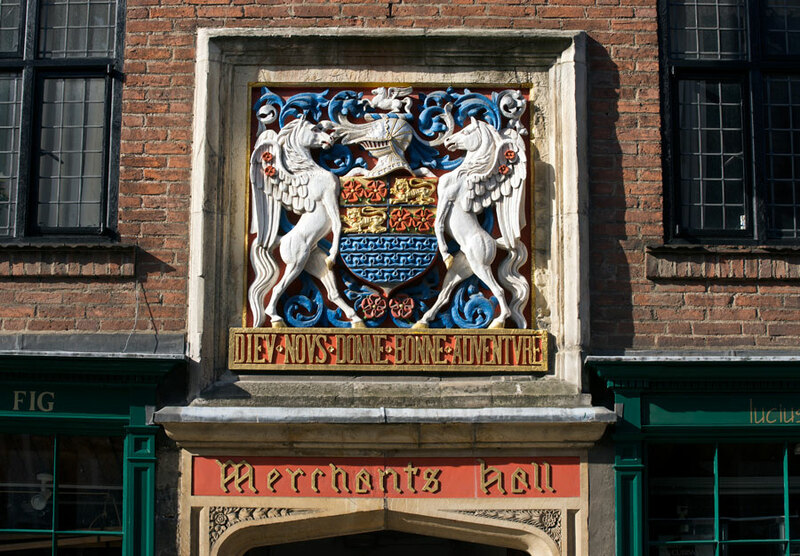 Discover one of the finest original medieval guild halls in the world, still home to the Merchant Adventurers whose 660 year unbroken tradition of entrepreneurship, wealth and experience has built York: from the 14th century, via railways and chocolate to the 21st century Science City. We are open seven days a week throughout the year, except over Christmas and New Year. Last Admission is 30 minutes before the Hall closes. 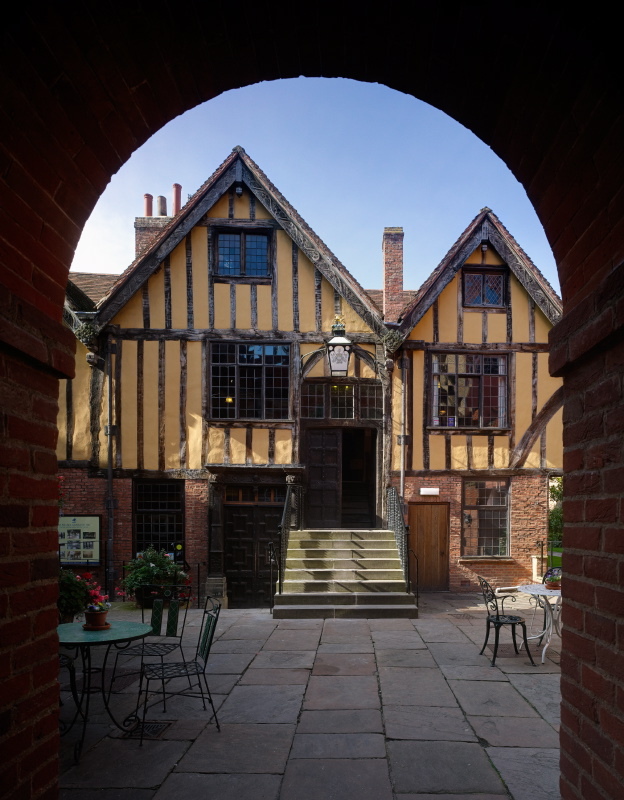 Occasionally the Hall is also closed for private functions so you may wish to contact the Hall in advance of your visit, or check our website. Visitors to the Hall can enjoy a free audio tour included in the admission price. Written guides in foreign languages are also available. You should allow 45 minutes to an hour for your visit. By turning your admission into a Gift Aid donation, at no expense to you, allows us to claim from the Government an extra 25p for every £1 you spend. 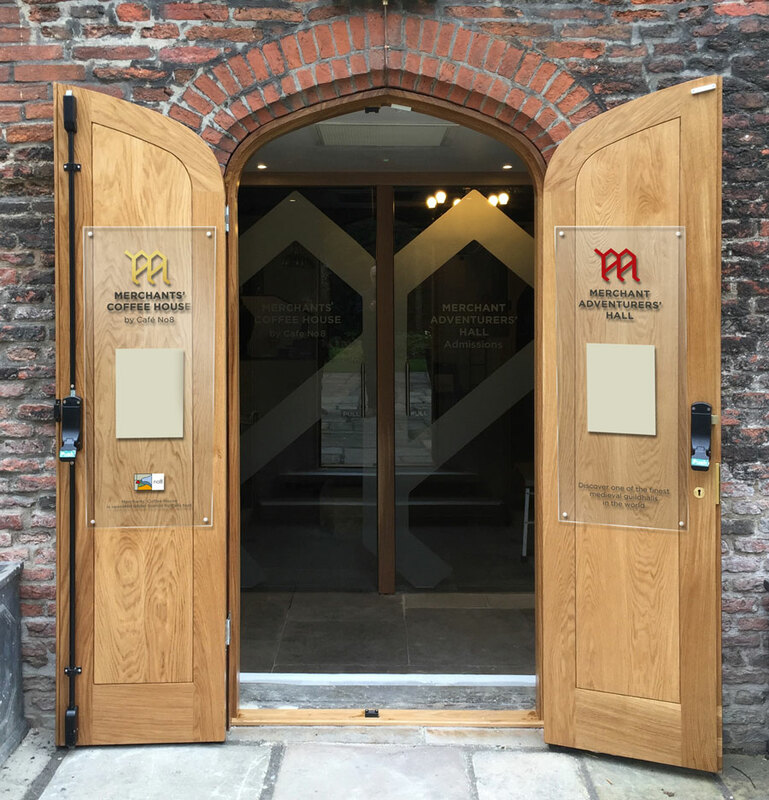 The Hall is fully accessible with level access from the Fossgate entrance. The main entrance on Piccadilly (opposite the Coppergate Centre) has steps down into the gardens. We offer self-guided groups £1 off per person on the standard admission price. A personal tour guide is available for pre-booked groups at an additional charge. Applies to groups of 15 people or more. For more information on group visits, please see our tours page. For more information on school visits, please see our education page. Occasionally the Hall is closed for private functions, so you may wish to contact us in advance of your visit.